Manufacturer of a wide range of products which include stores dehumidifier and stainless steel dehumidifier. 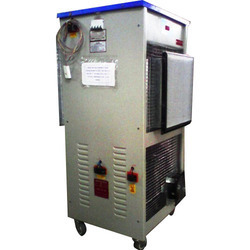 We are leading manufacturer and exporter of Stores Dehumidifier and our product is made up of good quality. Matching to the huge market demands, we are involved in manufacturing and supplying a wide assortment of Stores Dehumidifier. This Stores Dehumidifier is known for their supreme quality. Further, the offered products are design by our professionals using advance technology and latest machines. Being a client centric firm, we ensure that high quality Stainless Steel Dehumidifier are delivered to them. 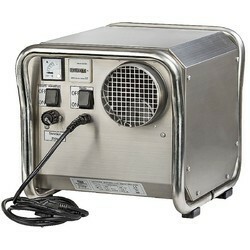 Looking for Stores Dehumidifier ?